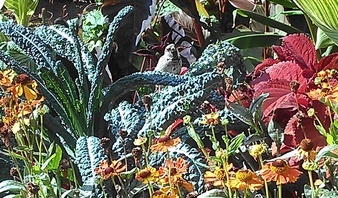 ← American Garden Award Winners Announced! 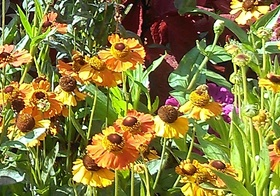 This entry was posted in Boston Gardens, Flowers and Plants, Local Beauty, Places to Visit, Recommendations and tagged Choosing Plants, City Garden Ideas, Favorite Garden Flowers, Helenium autumnale 'Moreheim Beauty', Hibiscus rosa-sinesis, Small space gardening, urban gardening. Bookmark the permalink. 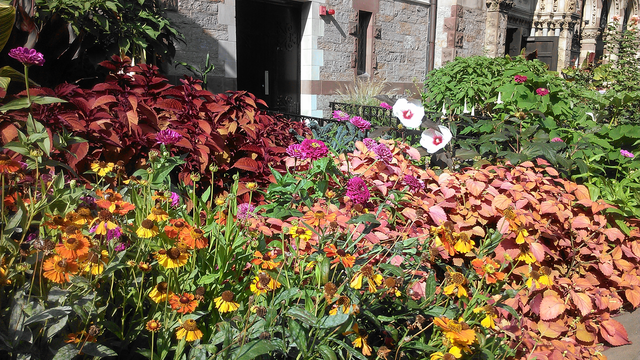 Thank you, really like your blog, and glad you like the Old South Church garden!